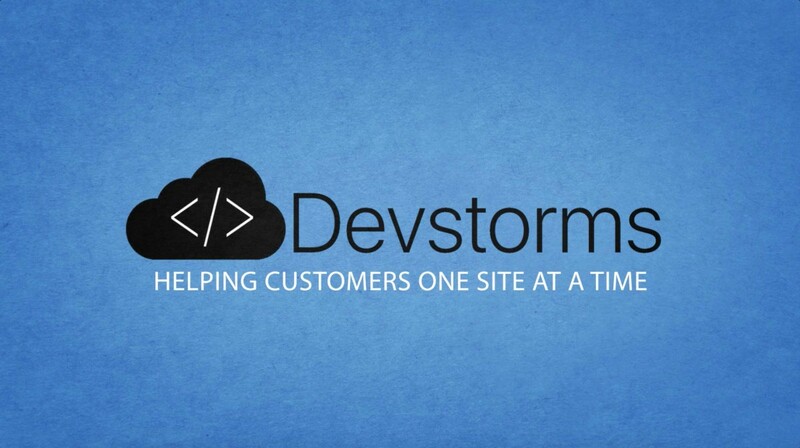 Thanks for visiting Devstorms.com! I wanted to write a quick post thanking everyone involved in helping to get this started. Im especially proud to have gotten this far with this idea. If you would have said to me 3 or 4 years ago, I would be starting my own business, I probably would have laughed. However, over time I have gained valuable experience that has brought me to this point. Including my business/tech experience at UPS working with companies like Toshiba, Lenovo, and Embraer. Now that I have had valuable time working with my local school district, and gained more experience it just felt like the right time. In the coming weeks I will be announcing on my FB page deals and promotions for the celebration of the launch. This will most likely include but not limited to… Free consult, and rough design draft. Huge discounts on the hourly rate and/or package deals on non custom sites. I would also in this post like to introduce myself. My name is Erick Lizenby and I am 34 years old. 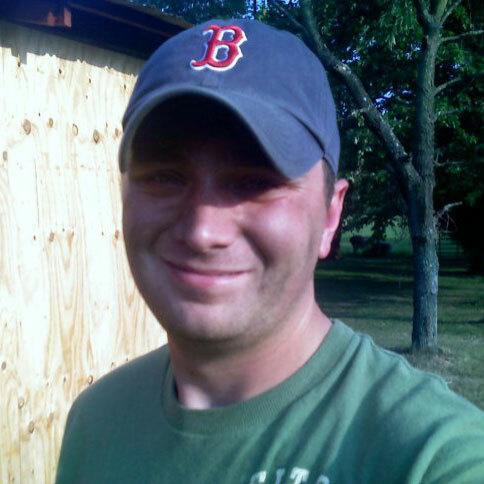 I was born and raised in Scottsburg Indiana and have lived here my whole life. After graduating from Scottsburg High School I attended college at ITT Tech in Louisville Kentucky for electronics engineering. I ended up with a career at UPS Supply Chain Solutions in Louisville Kentucky, where my first assignment was testing Toshiba laptops. Over my 7 years at UPS I worked my way up the ladder to several different supervisor positions. Some of those positions included, Call Center Supervisor, Lead Supervisor, Lead Repair Technician, etc… You can read more about my career on my LinkedIn Page. Hopefully, you have learned a little bit about me thru this post, and will do me a favor and spread the word about my startup. I hope to help people who have ideas, or just want a well designed website, to come to fruition. My goal will always be to ensure that you are satisfied to the best of my abilities.